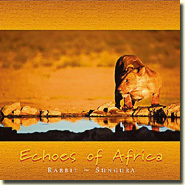 An album inspired by the colourful village life of Africa, told in the language of music and natural sounds. 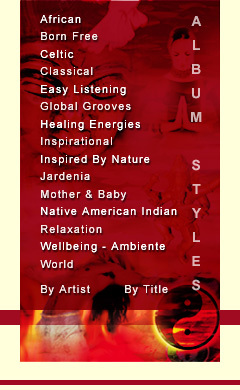 Authentic rhythms and tribal chants interchange with flutes, djembe and piano to produce a cultural melting pot of superb traditional and contemporary themes. Essentially a marriage of the rhythmical vibrancy of the African continent, merged with contemporary musical influences from one of Europe's finest musicians, Echoes of Africa represents the very best of World fusion.